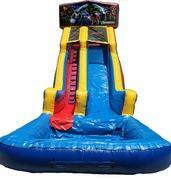 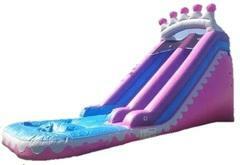 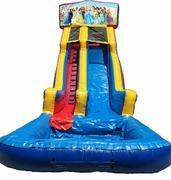 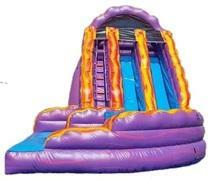 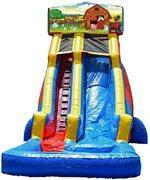 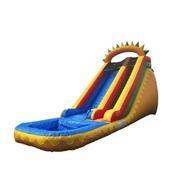 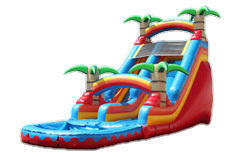 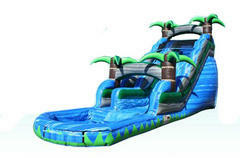 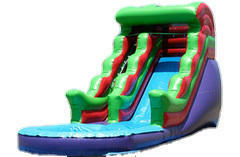 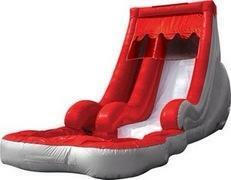 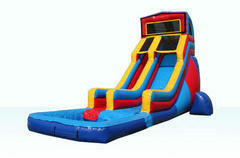 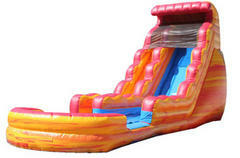 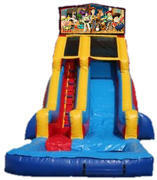 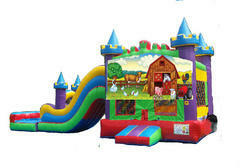 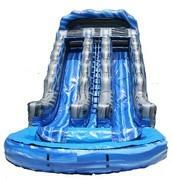 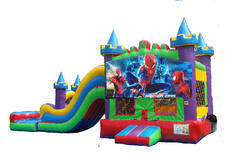 16ft Wave Waterslide great for any age, boy or girl, birthday party or just a super fun get together on the weekend! 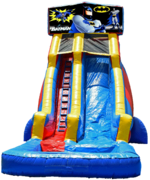 Choose a panel to be applied to the top of the slide and then you can have a Waterslide to match your event or party theme!! 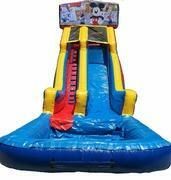 Here's the Hello Kitty lovers 1st Class party hit!! 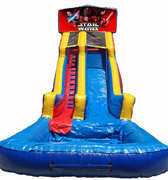 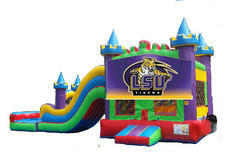 Everything you love about a bounce house and combo but now you can have fun with water!